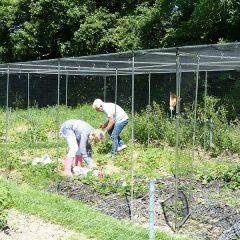 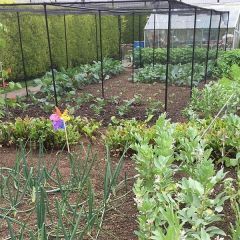 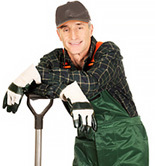 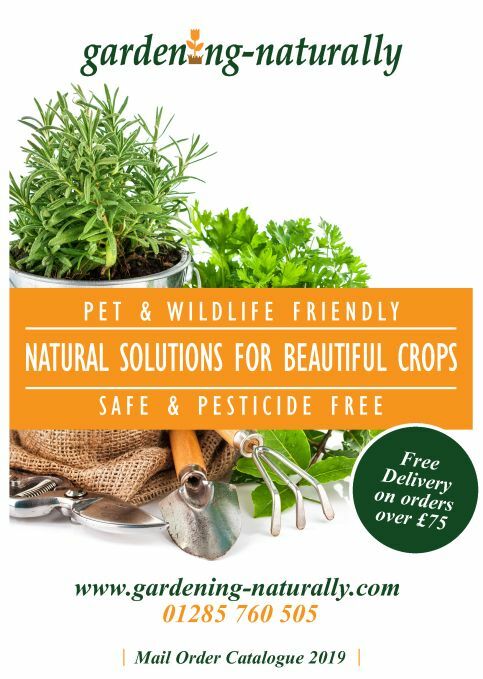 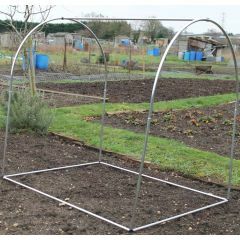 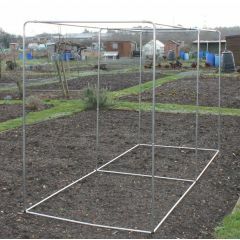 Walk in fruit and vegetable cages for protecting your crops. 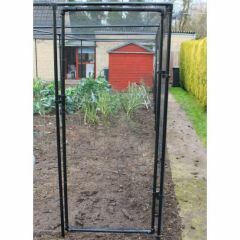 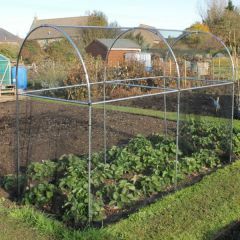 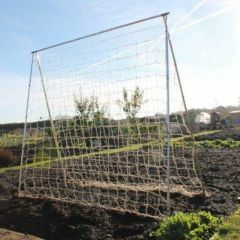 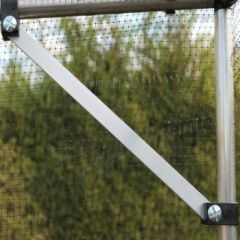 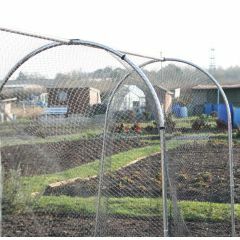 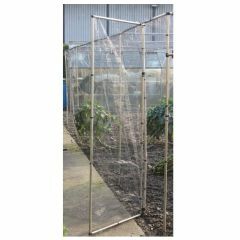 These cages come complete with doors, choose which type of netting, either anti bird netting or anti butterfly netting. 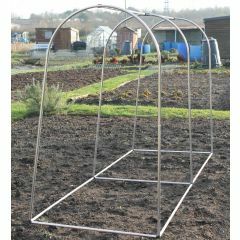 We also do not charge huge carriage costs for delivering our cages.